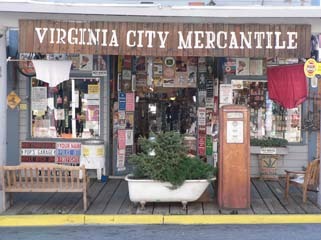 Welcome to Virginia City Mercantile.com. 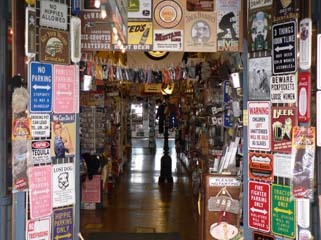 Here you can find all things nostalgic, hard to find and funny. Browse our site and contact us with any questions or orders.